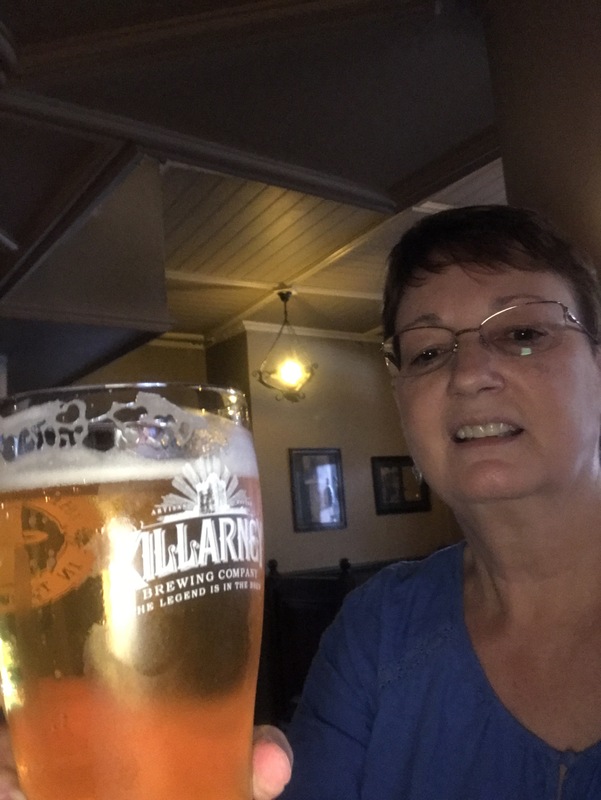 After a day of riding a tour bus and touring the Muckross House near Killarney, several of us found a small pub and enjoyed a locally brewed beer. I had the Killarney pilsner. It was lip-smacking good! Peace from Killarney, County Kerry, Ireland. When in Ireland you know! There’s no blessing like and Irish blessing. All Irish must be poets! The Guinness is very smooth, but I think my favorite so far is the Murphy’s.